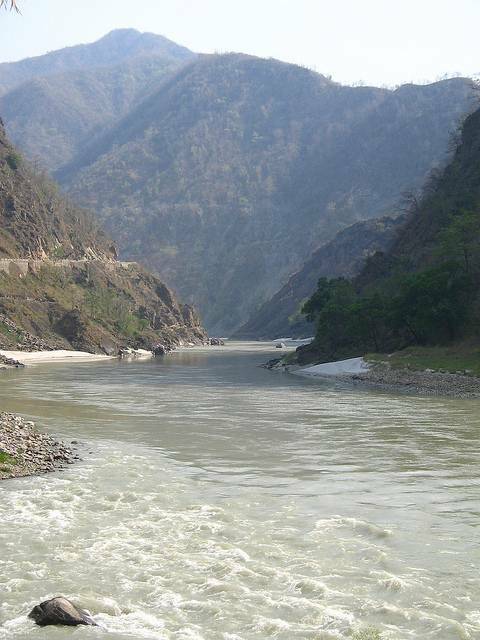 Kaudiliya (or Kaudiyala) is located 110 Km from Tehri is a place thronged by water sport’s lovers. Indulge in white water rafting on the waters of river Ganga. This is the starting place of Grade III & IV category white water rafting near Rishikesh. Only experienced rafters are advised to attempt this route as many tough rapids fall on this route.